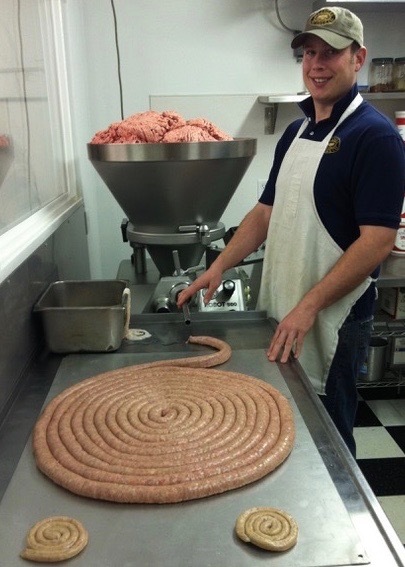 Celebrate Mount Angel’s German heritage at Volksfest, where you will find the best handcrafted German sausages as well as local and German beers. Enjoy other great food, live German music, dancing, games and demonstrations. Special events include Senior Day for 65 and over, with special give-aways on Friday from 10 a.m. to 3 p.m. On Saturday, the Wurst Run 5k and 10k. So dust off your lederhosen, starch up your Bavarian dirndl, and join the happy folk of Mt. Angel for a fun-filled, three-day celebration of the Wurst (Sausage) at Volksfest. 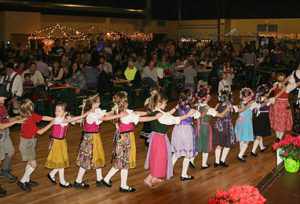 Come to Volksfest 2019 on March 1st, 2nd and 3rd to enjoy all the toe tapping music in store. ​The festival also includes the Wurst Run (10k and 5k) as well as a kindergarten for the young.